Can Armstrong Foundation Lobby in Anti-Doping Dispute? 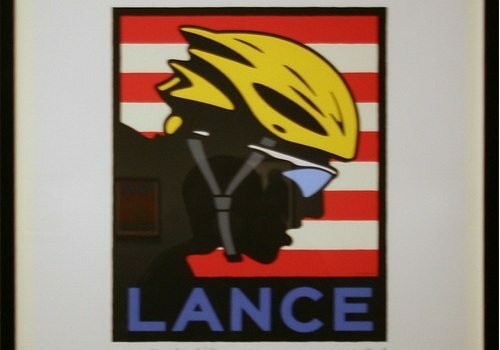 The headlines are noting that the Lance Armstrong Foundation is involved in lobbying members of Congress in response to the U.S. Anti-Doping Agency’s charges that the champion bicyclist took performance-enhancing drugs during his racing career. This has probably generated some confusion. Can foundations lobby? Private foundations are limited in their permitted lobbying of legislators. They can: give legislators nonpartisan research generated by their grantees or themselves; participate in discussions of public issues so long as they don’t address the merits of specific legislation or encourage people to support legislation; provide testimony in response to written requests from legislative committees; and engage in “self-defense lobbying” on legislation potentially affecting the existence, powers, tax-exempt status, or deductibility of contributions to foundations. But the Lance Armstrong Foundation is a public charity that receives the majority of its funding from the general public. As such, it can lobby so long as lobbying comprises “no substantial part” of its expenditures. It can also lobby if it (as an organization with a budget greater than $500,000) elects to follow the 501(h) guideline which limits lobbying to 20 percent of the organization’s first $500,000 of expenditures plus 15 percent of the next $500,000 in expenditures, 10 percent of the next $500,000, and 5 percent of its remaining expenditures. If the foundation is still running a budget of some $10 million as it reported on its 2010 Form 990, it has decent lobbying capacity. Between 2007 and 2010, the foundation reported spending a total of $857,291 in direct and grassroots lobbying on its 990s.